INSTALL IN LESS THAN 1-MINUTE! (for basic remote start operation). Press Lock 3 times in 5 seconds to start or stop (using factory remote). Valet mode disables remote start while servicing or when needed. Turn ignition on/off 5 times in 10 seconds. No messy switches to mount! 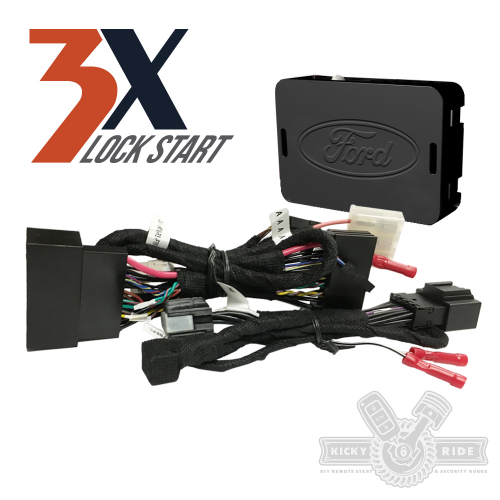 Plug-in harness for basic remote start operation included. 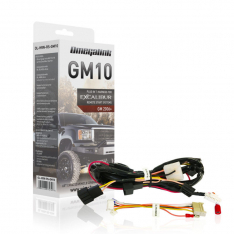 Simple connection at diagnostic module under driver’s dash. Plug-in harness for parking light flash. Simple connection at headlight switch. Run time is set for 1 cycle of 15 minutes. 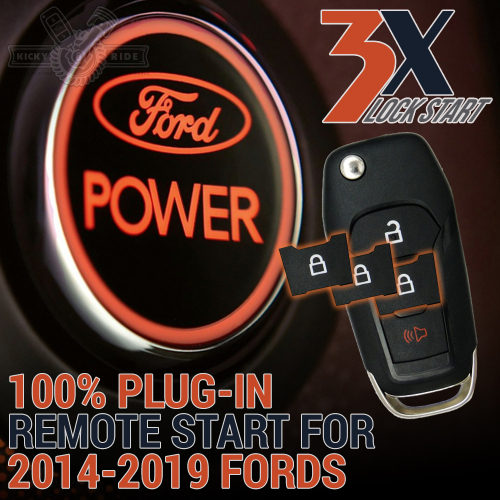 Remote start activation range is limited by the factory remote. Make sure you can lock the doors from desired distance. 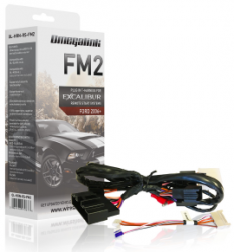 Can be upgraded with range extender remote kits (cannot be combined with smartphone control). Can be upgraded with smartphone control system (cannot be combined with range extender). Your cabin temperature will be at your last setting before exiting the vehicle last. OEM keyless entry is required. 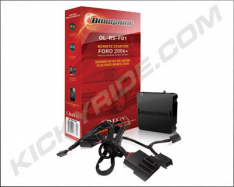 OEM hood switch must be present – TEST: Open your hood and turn your ignition on. The instrument cluster will show “hood open” if the switch is present. 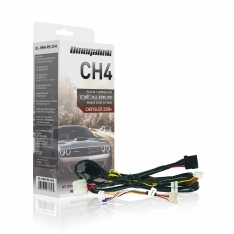 OEM hood pins are available from your dealer. Just plug it into to harness and mount in factory location. Remote start will not function if “check engine” light is on. Remote start will not function if “low fuel” light is on. Remote start will not function if hood or doors are open. Great product and tech support!